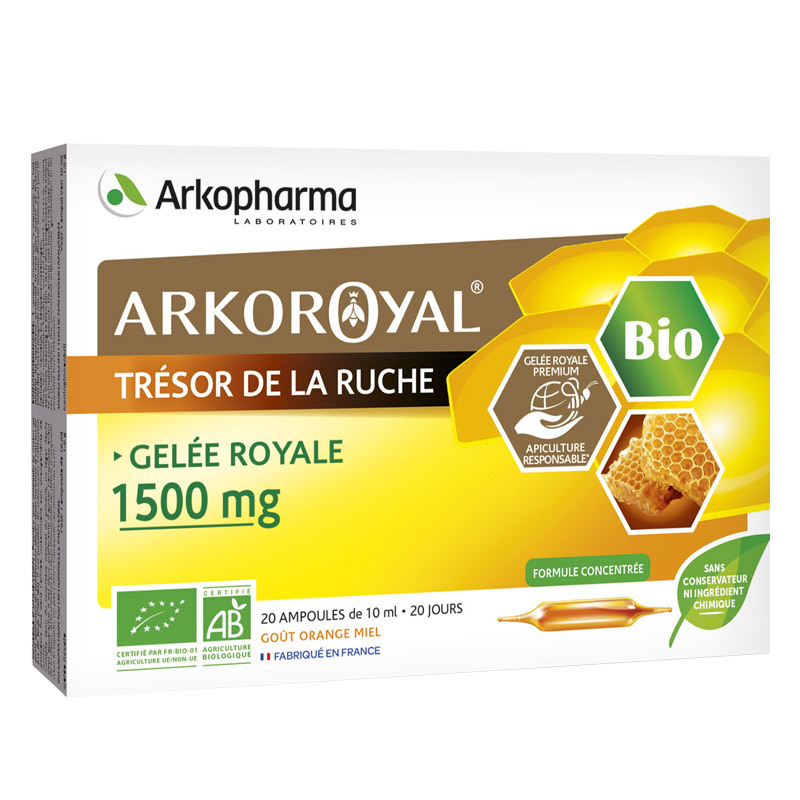 Arkopharma ARKO ROYAL ROYAL JELLY BIO 1500 MG bulbs, helps fight against seasonal ailments. 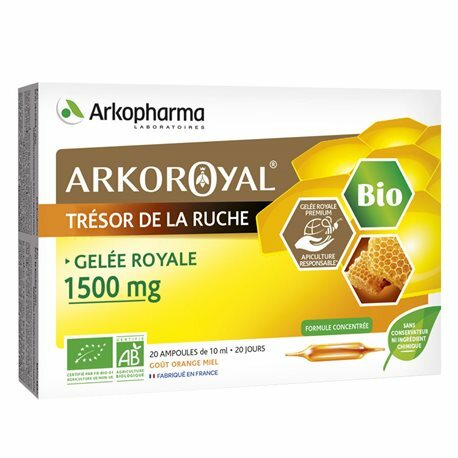 Royal jelly, natural treasure, is the result of the original meeting between the plant and animal world. Royal jelly is a substance secreted by the nurse bees to feed only one of his own who became queen. This wonderful food confer him a life longevity 40 times and amazing productivity. These bulbs are ideal for all you provide 1,500 mg of Royal Jelly Bio daily. Take a bulb in the morning at breakfast preferably diluted in a glass of water or fruit juice (200 ml). It is possible to renew using several times a year. Given the nature of the product, a light deposit may appear. For this reason, it is advisable to shake the bulb before diluting. To avoid the possible fall of broken light bulb in the liquid, do not break the bulb above the glass. Keep out of reach of young children. Do not exceed the recommended daily dose. 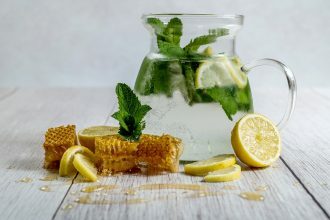 A food supplement should not replace a varied and balanced diet and a healthy lifestyle. Not recommended for people allergic or sensitive to any of the constituents.